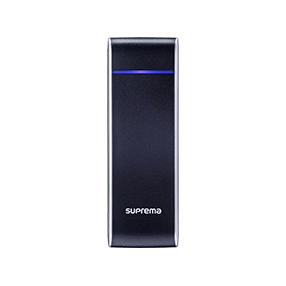 Regardless of your industry sector, your data center is home to the most valuable assets of your company. 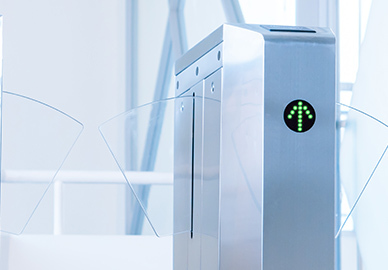 The purpose of physical security systems of data centers are simply barring any local regulatory restrictions: that is, to keep out the unauthorized people from the facility. 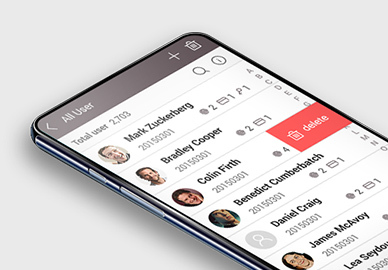 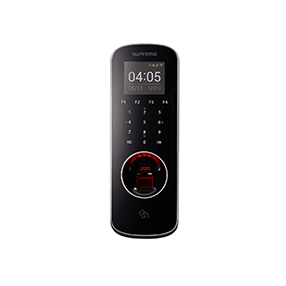 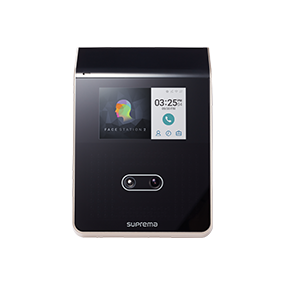 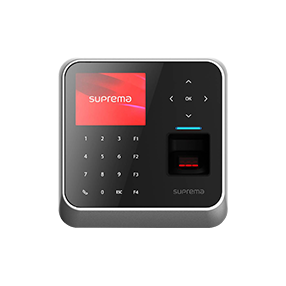 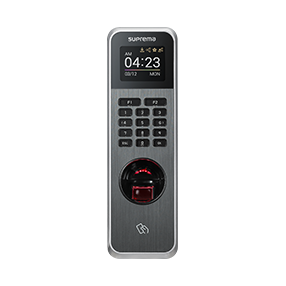 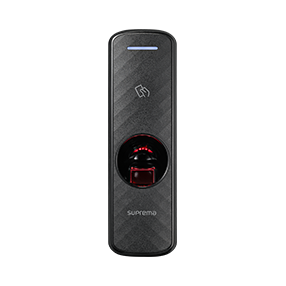 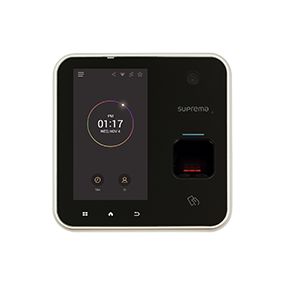 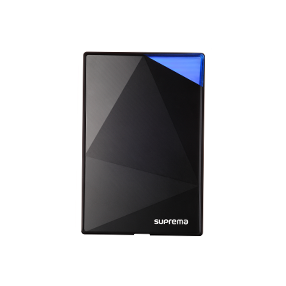 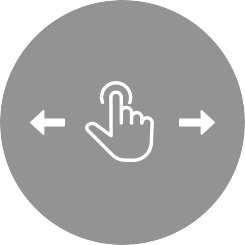 Suprema’s latest biometric access control solution is designed to meet stringent requirements from modern data centers. 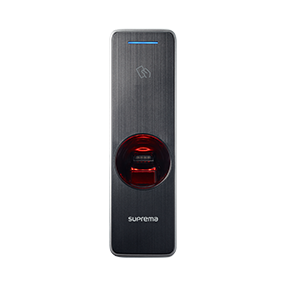 Combining the world’s leading biometric technology, distributed system topology, and two-way CCTV integration, Suprema provides the most secure physical access control solutions for data centers.